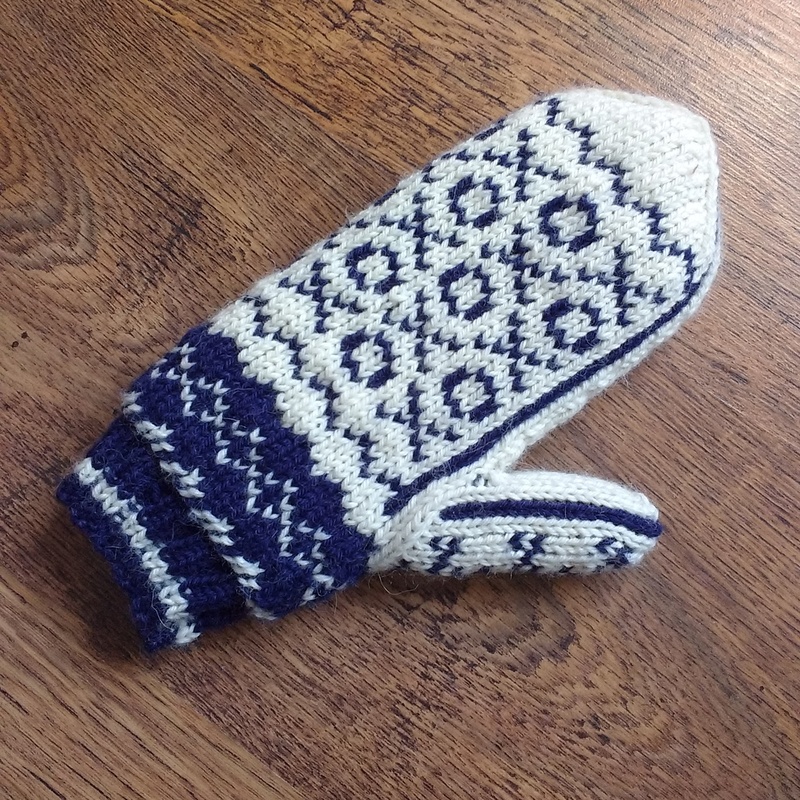 The Noughts and Crosses Mittens pattern is all done and I’m ready for testers! Yay! Would you like to test this pattern? 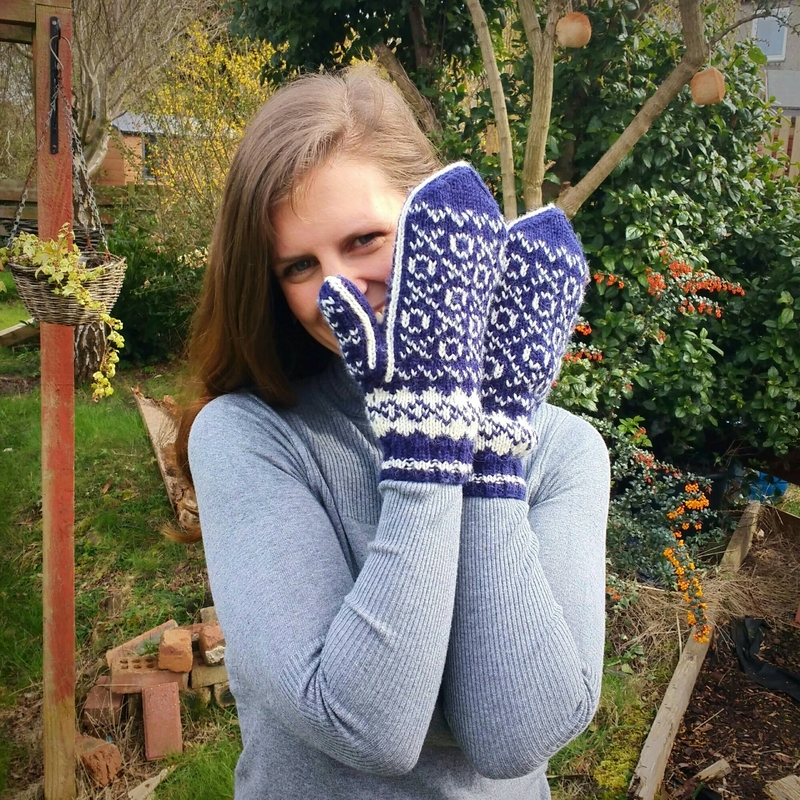 I’m looking for around 3 or 4 testers to knit up a pair of noughts and crosses mittens. You can be an experienced double knitter or a first timer, as long as you are able to read a chart, work on double pointed needles, increase and decrease stitches you should be fine. And you won’t need to work on your mittens alone! There will be a ravelry group set up for the testers to discuss the pattern, and troubleshoot any issues that arise. I can also be contacted directly here, on instagram, or on facebook. And there are accompanying tutorial videos on youtube (which you will be sent the link to) which it would be helpful if you could watch too. Interested, or know someone who might be? Please fill out the form below, before Tuesday (12/4) and I will be in touch with the successful testers soon after. Fancy pattern testing for me, but not this pattern? Don’t worry! There will be more patterns needing tested soon. Watch this space! I’m really excited about this pattern because it’s my first to use double sided knitting, meaning these mittens are fully reversible! That’s right! Reversible mittens, knitted in the round, both layers at the same time. And not only that, but it’s not as difficult as it sounds 🙂 And to prove it, that photo above is the inside of the mittens! 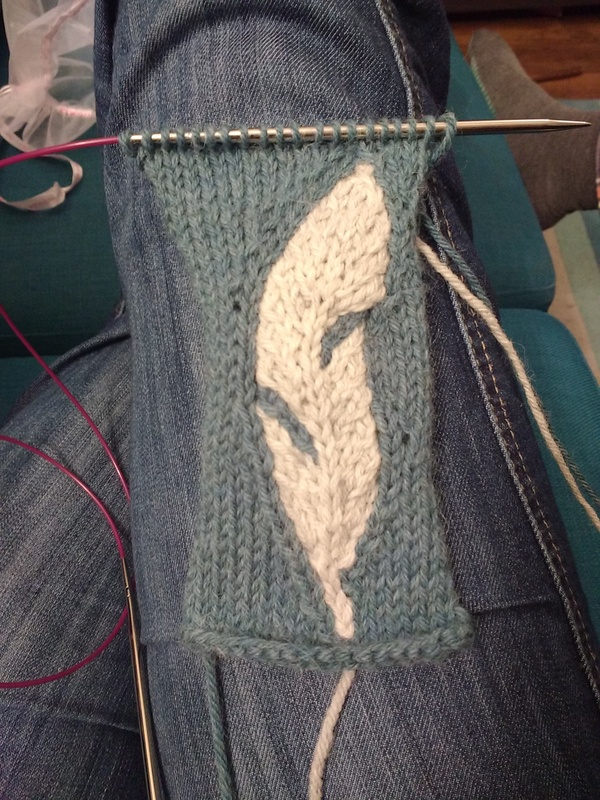 My second pattern (which is as yet unnamed) will be a ladies cardigan with a feather pattern on the yoke. I made a swatch last night and I’m really pleased with it, so as soon as the mittens are all done I’ll be ready to cast on. I love the colours of this one, the photo doesn’t really do it justice. It’s a lovely sea green and a stony grey. I’m really looking forward to finishing (and wearing!) this one! So that’s what I’m up to pattern wise, with more lurking in the background to follow. I’m actually also knitting myself a jumper using one of the free DROPS patterns, but it’s in 4 ply and will take me approximately forever to finish 😉 However it will be gorgeous when it’s done, so worth the effort! 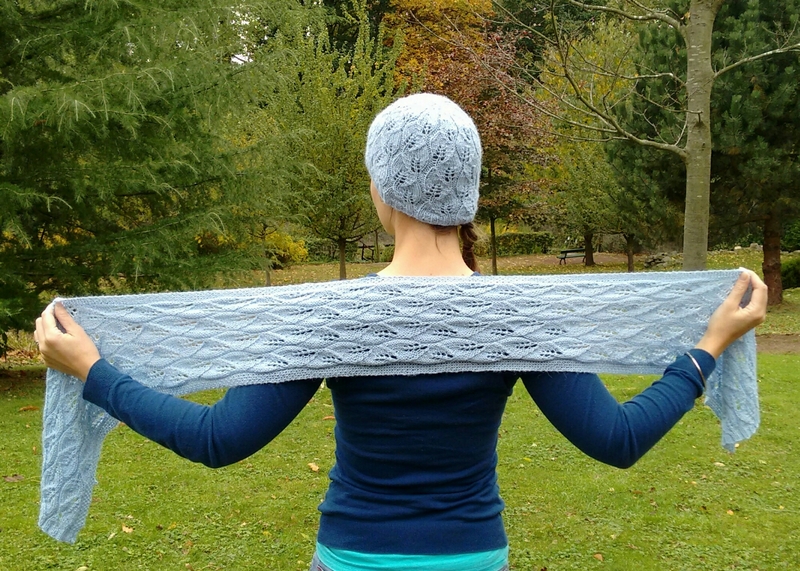 New knitting pattern: falling leaves hat and scarf! 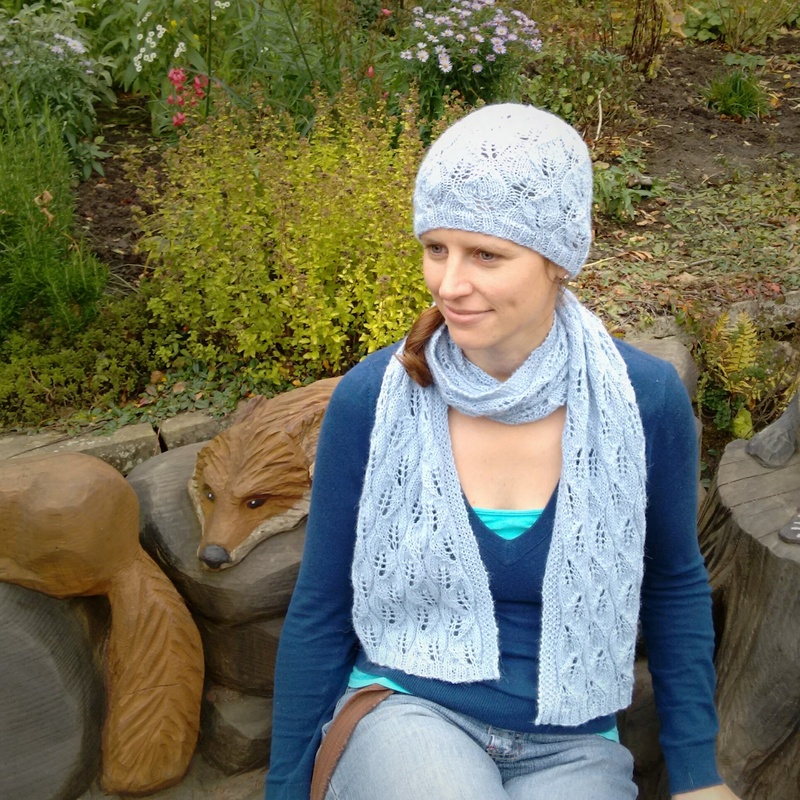 It’s a classy leaf lace pattern hat and scarf, knitted in beautifully soft DROPS Alpaca yarn which will appeal to experienced and new lace knitters alike. 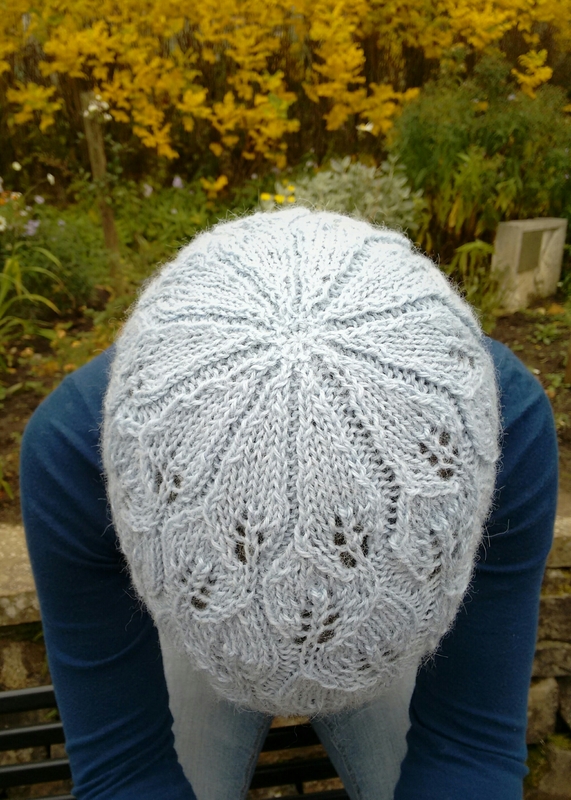 It is an excellent choice for a first lace knitting project as it only requires a few stitches to create a beautiful repeating leaf pattern. The pattern is also classy enough to take you from everyday wear to a night out, all while staying nice and cosy. The pattern includes instructions for two different hat sizes: S/M (teenage/small adult) and M/L (adult), and a one size fits all scarf, with both written instructions and a chart. The hat has been designed so that the leaf pattern continues to the crown, so there is no break in the pattern and the leaves cover the whole hat. It is worked in the round on either a circular or double pointed needles. The 2 part set requires 150g (3 x 50g balls) of DROPS Alpaca yarn, using 50g for the hat, and 100g for the scarf. It is knitted on 3.75mm needles. Cosy Seed Stitch knitting pattern set! It’s a beginner level 3 part set to create wrist warmers, a headband and a buttoned cowl. Autumn isn’t that far away (unfortunately!) and this cosy set will keep you warm on chilly days. It’s a perfect first knitting pattern set as it introduces both knit and purl stitches to create texture, using ribbing and seed stitch, which adds interest to the finished pieces. The head band and wrist warmers are knitted flat and seamed, for ease of construction. More experienced knitters will also like the speed you can complete this set, thanks to the chunky yarn, which makes it a great choice for hand knitted gifts. The pattern contains instructions for two sizes: S/M for teenagers and small adults, and M/L for adults. And I currently have a special offer of all three patterns for just £5! Simply add all 3 to your cart on Ravelry and the discount will be applied automatically. Alternatively each piece can be bought individually for just £2. Summer here in Scotland has been somewhat absent recently, but I’m going to celebrate seeing the sunshine today by releasing my first knitting pattern! Woo! As I mentioned before this is a free knitting pattern for an entrelac blanket, with instructions on how to adapt it to any size you want. 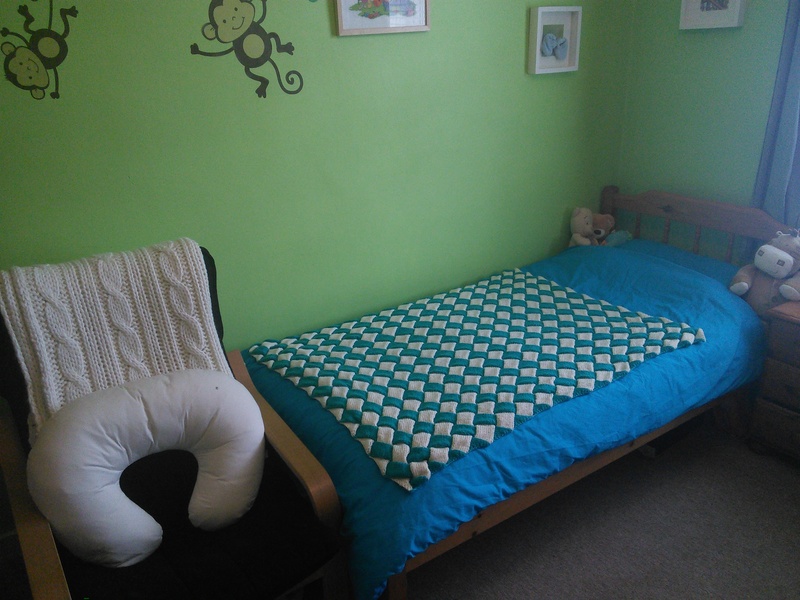 The blanket I made is 120cm x 84cm and is the perfect size for laying on a single bed or as a lap blanket. I would say this was an intermediate level pattern as you need to be able to increase and decrease stitches and pick up stitches, but a confident beginner who was looking for a challenge would probably be able to follow the instructions too. So, without further ado, here is the pattern! I would love to see what you make with it! The pattern is also listed on Ravelry so if you complete something using this pattern, please do upload it to your ‘projects’ so we can all see! 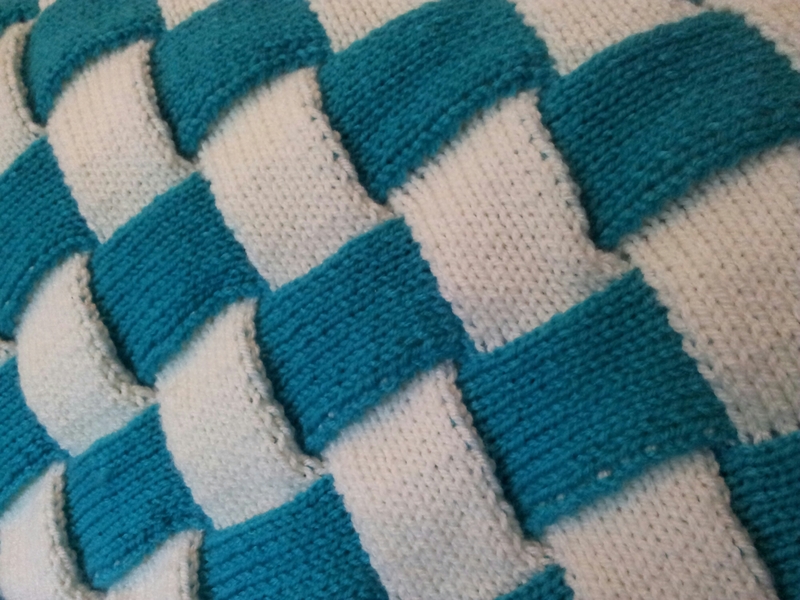 Coming soon: entrelac knitting pattern! If you follow me on instagram you might have seen that I will soon be releasing a knitting pattern for a lovely entrelac blanket! If you’ve not come across entrelac before, it’s a very clever technique that creates rows of individual squares which are knitted at right angles to the row before. This means your final creation looks as though it has been woven! It is currently in the hands of my pattern testers and I was able to see one of the tests yesterday. It was looking good and I’m excited to see them all finished! This is my first (hopefully of many!) knitting pattern to be released and it will be free! That’s right, free! Consider it a little present from me to you 🙂 It will be be available here on the blog and also on ravelry. So, keep your eyes peeled, and tell your knitting friends. I look forward to seeing what you come up with from my pattern! But I digress, what I actually wanted to tell you about was using wool covers instead of PUL. Doesn’t sound like it would work, does it? But a properly lanolised wool cover really doesn’t leak, and can actually leave baby’s bum drier as the wool can breathe more than a PUL cover. 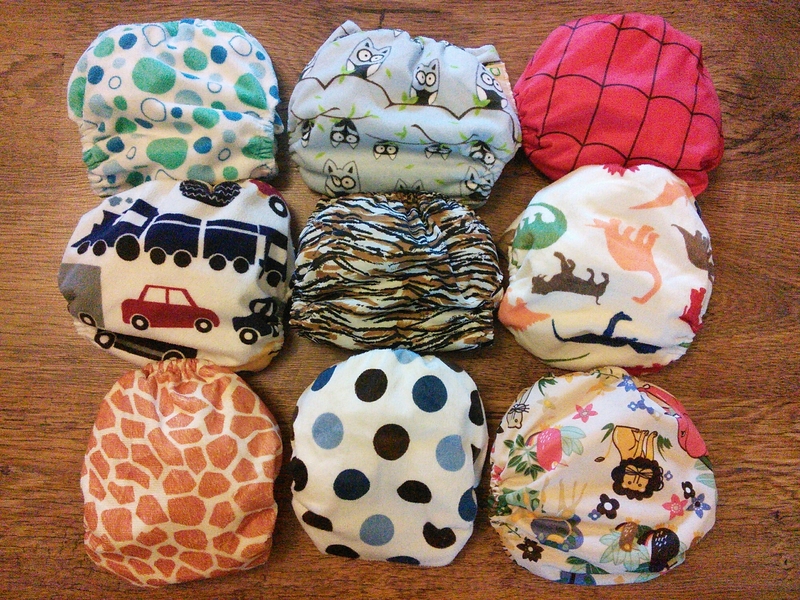 In my experiment with wool I’ve been using a soaker at night time over a well boosted bamboo nappy, and we’ve not had a single leak! Even better is the fact that you can easily knit, or crochet, your own woolies and you don’t need to buy them. Although if you don’t knit yourself there are lots of WAHMs out there who do, and who sell their creations on the likes of Facebook and Etsy. As I can knit, I’ve made 2 soakers using the Snapdragon Soaker pattern by Heather Fox, which is available for free on ravelry. 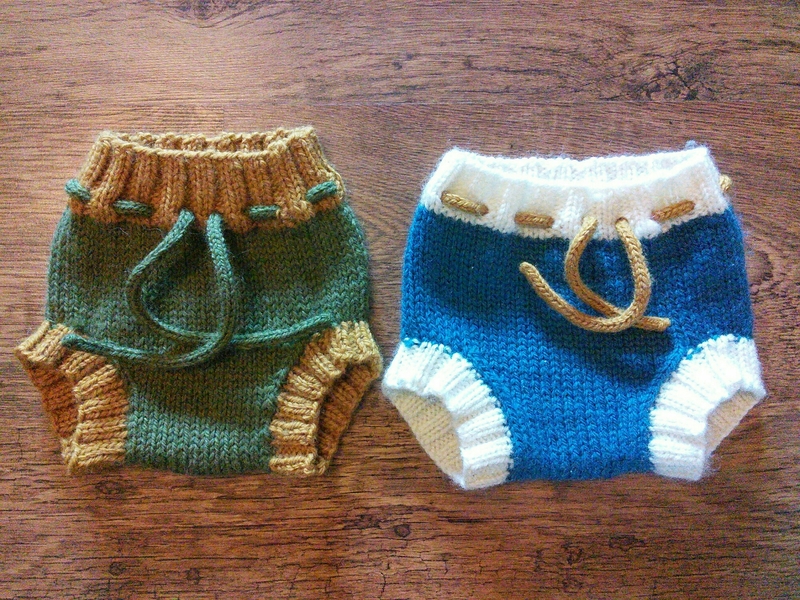 I finished mine with ribbed leg cuffs and an i-cord drawstring. You can use different types of wool to make a soaker so long as it is not superwash treated and is 100% wool (although I believe you can get away with 80% wool I haven’t tried it myself). The reason the wool can’t be treated is that it won’t then hold the lanolin which is what makes these covers waterproof. 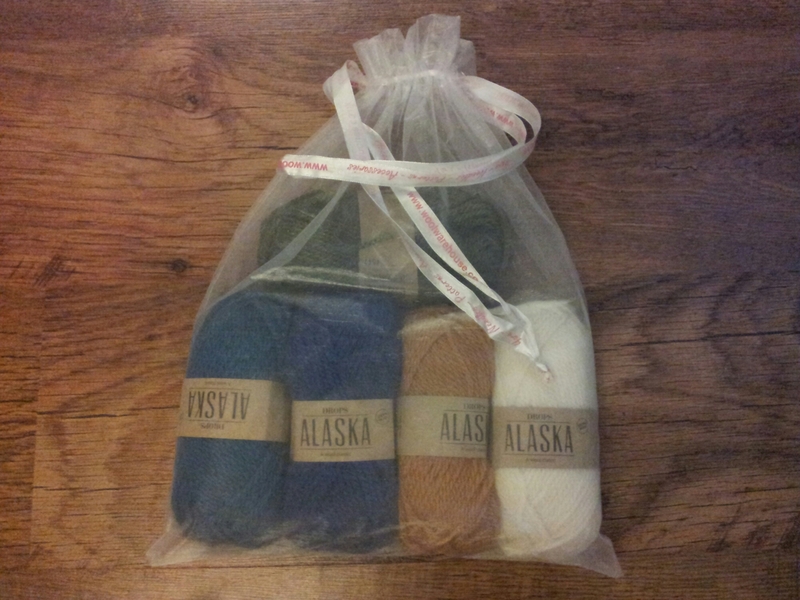 I chose to use DROPS Alaska from Wool Warehouse as it comes in nice colours and is very reasonably priced (I paid £1.60/50g). Also it came in such beautiful packaging, I shall definitely be ordering from them again! As it’s 100% wool it does have to be washed by hand, or using the hand wash cycle on your machine (if you can trust it 😉 ), then re-lanolised before being dried flat, although they are small enough that they don’t take too long to dry or take up much space. However you don’t need to wash the covers unless they get dirty (poo! ), start leaking or smell bad after use, simply hanging them up to air between uses is enough. And when you’re already doing all the extra loads of washing that comes with small children, one less thing to constantly wash has to be a good thing! All in all I’m very pleased with the results of my wooly experiment. If you’ve been thinking of trying it yourself or are curious enough to give it a go then I can highly recommend it!